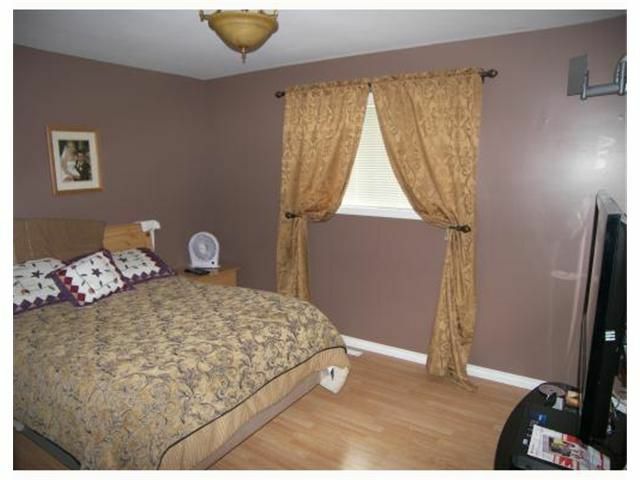 Residential beds: 5 baths: 2.0 1,358 sq. 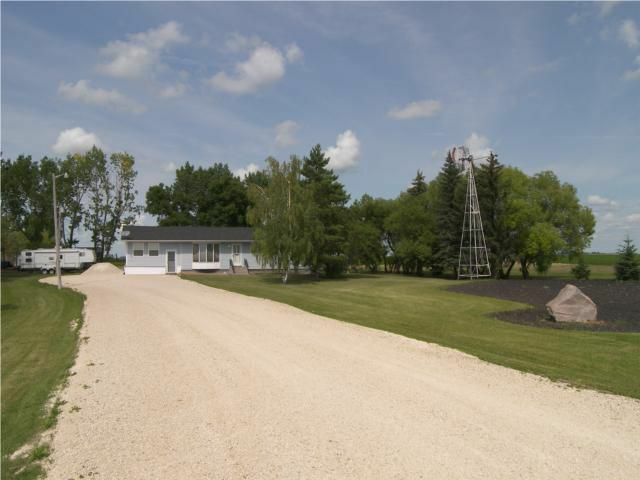 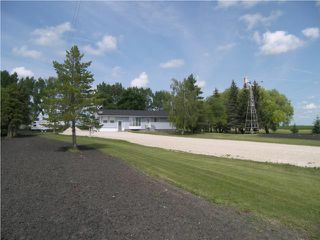 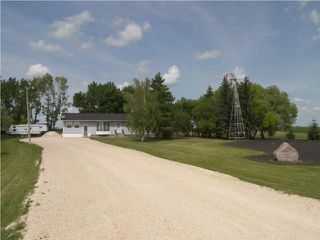 ft.
Beautiful country property. 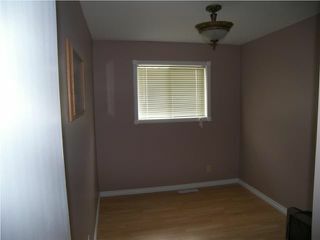 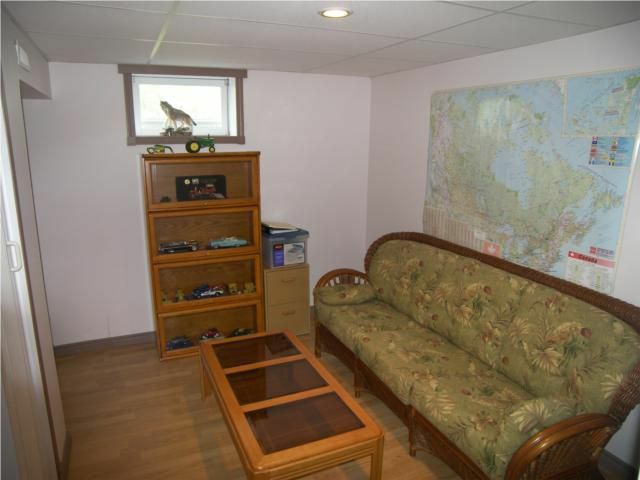 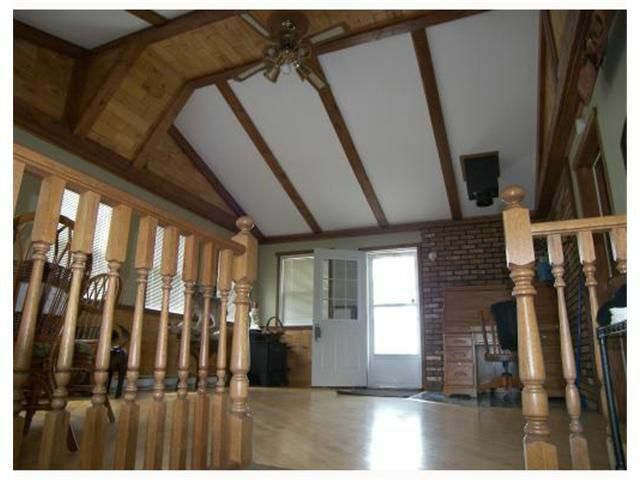 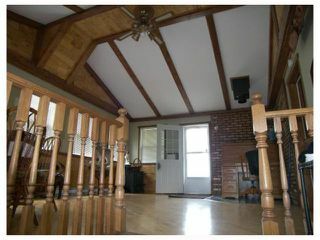 This 3 + 2 bungalow is just under 1400 sf. 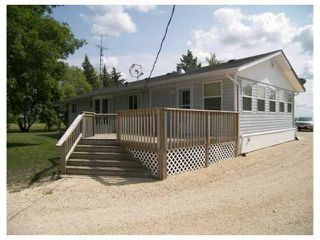 Upon entering this home you will be welcomed by the large sunroom with loads of windows great for watching those beautiful Manitoba sunsets. 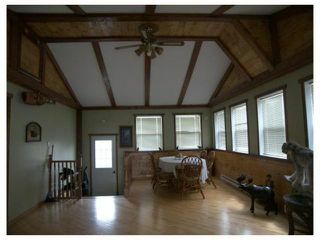 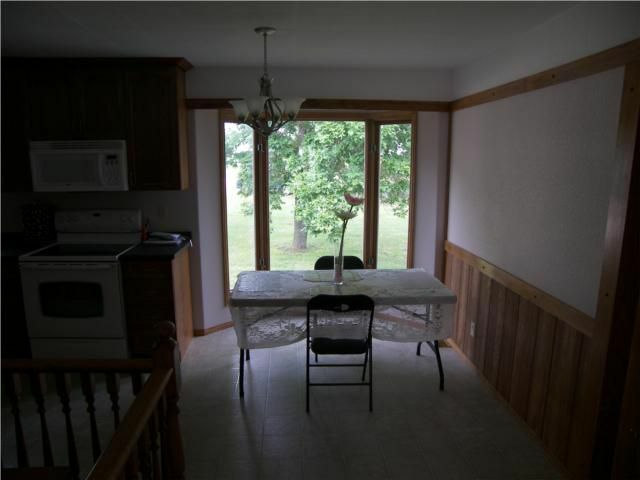 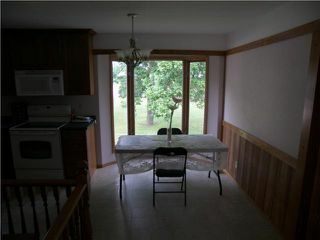 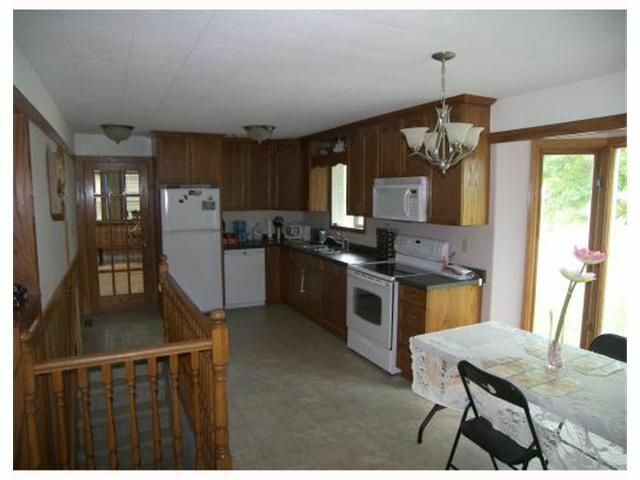 The kitchen is a good size with loads of cupboards and a great area for a dining room table. 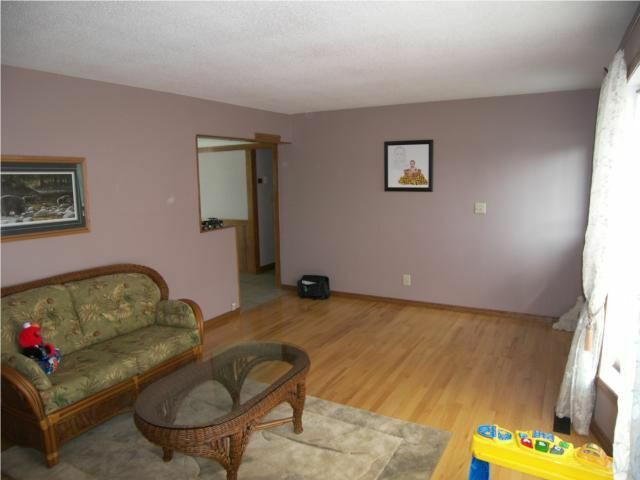 Livingroom is bright with southern exposure provides ample natural light. 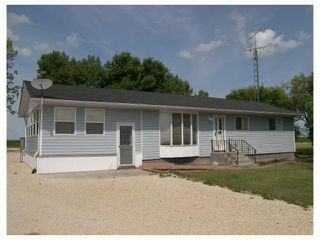 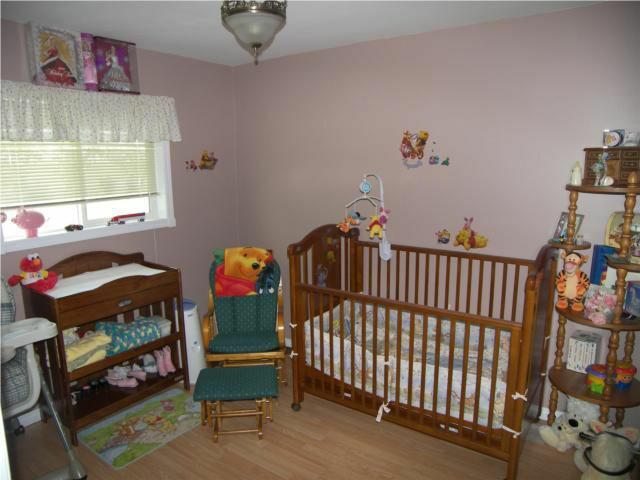 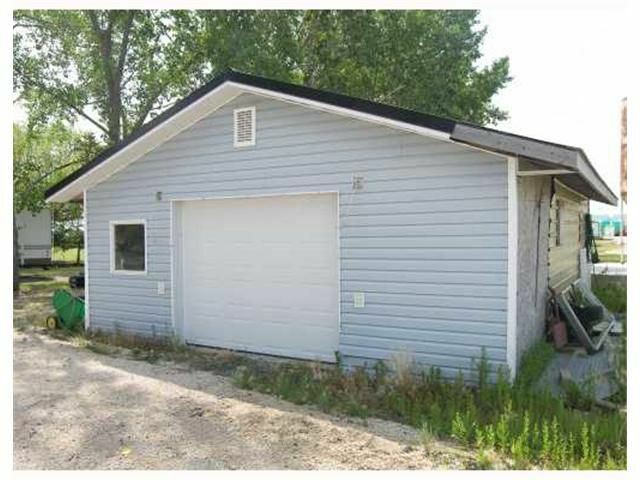 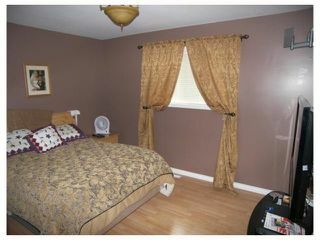 The main floor has 3 bedrooms great for that growing family. 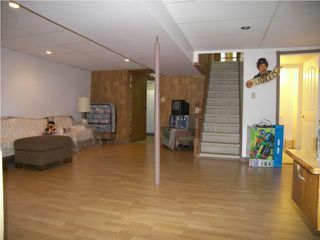 The fully finished basement is a great place for the boys to hang out and watch the game on the big screen. 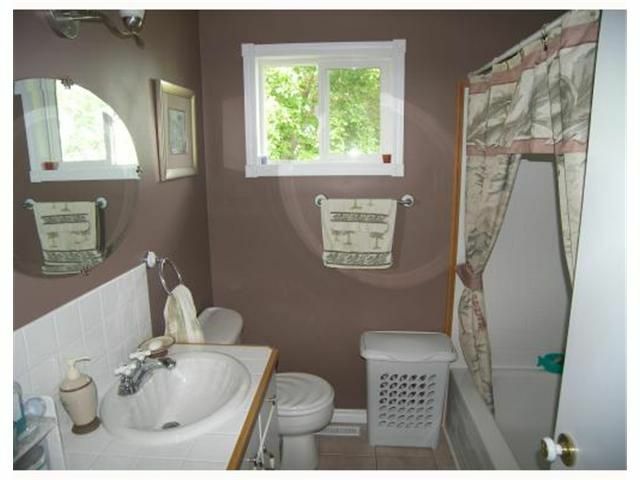 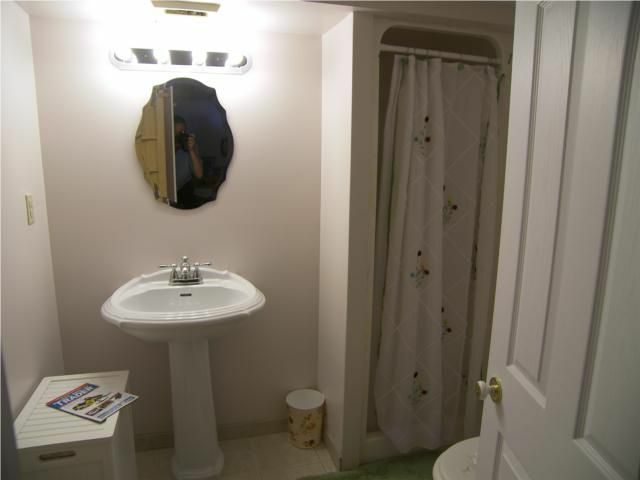 Also included is another updated bathroom in the basement. 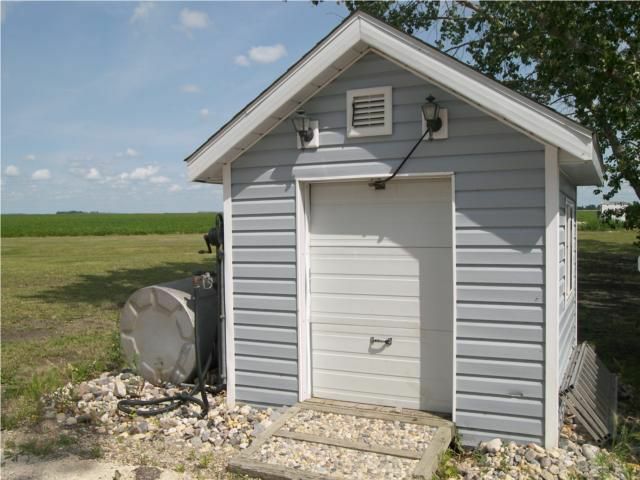 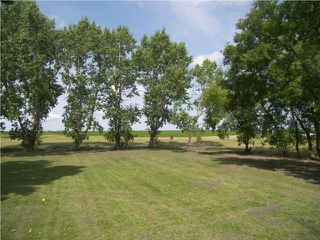 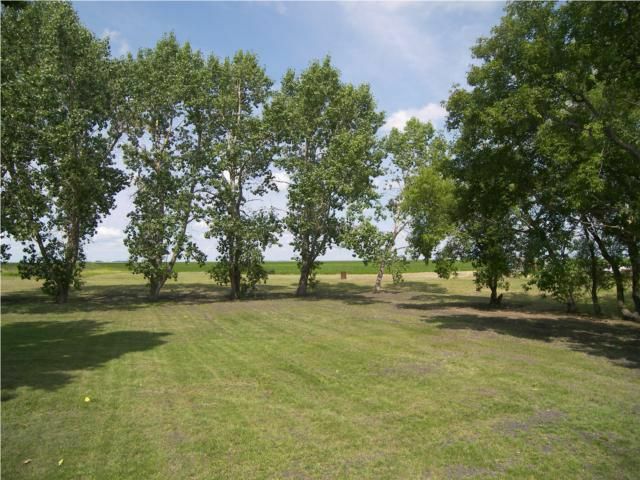 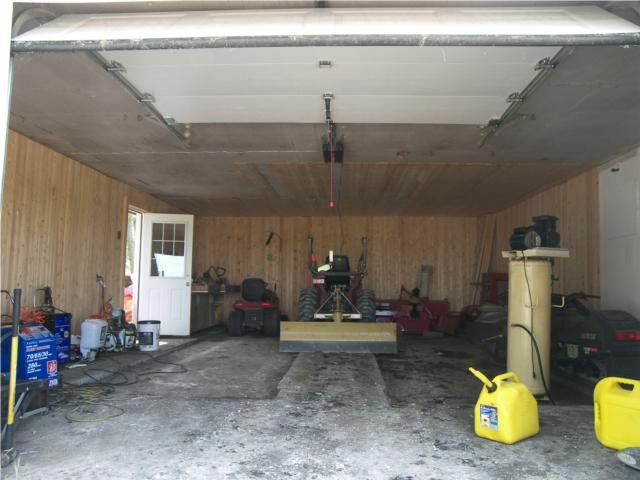 The 2+ acres is great for the outdoor toys and that fresh country air. Rental equipment is a Yard Light!